It's back-to-school time ... again! This year, the TODAY Parenting and Shop TODAY teams came together to make the transition from summer vacation to schoolwork mode as seamless and easy as possible. We're bringing you the best back-to-school supplies, tips and tricks — all in one place. 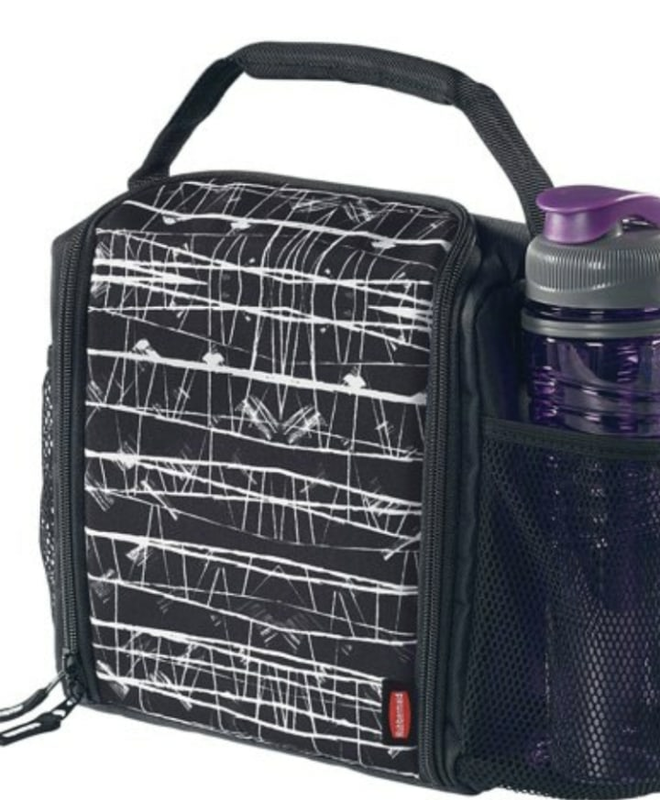 Finding the best lunchbox is almost as challenging as packing the perfect lunch. 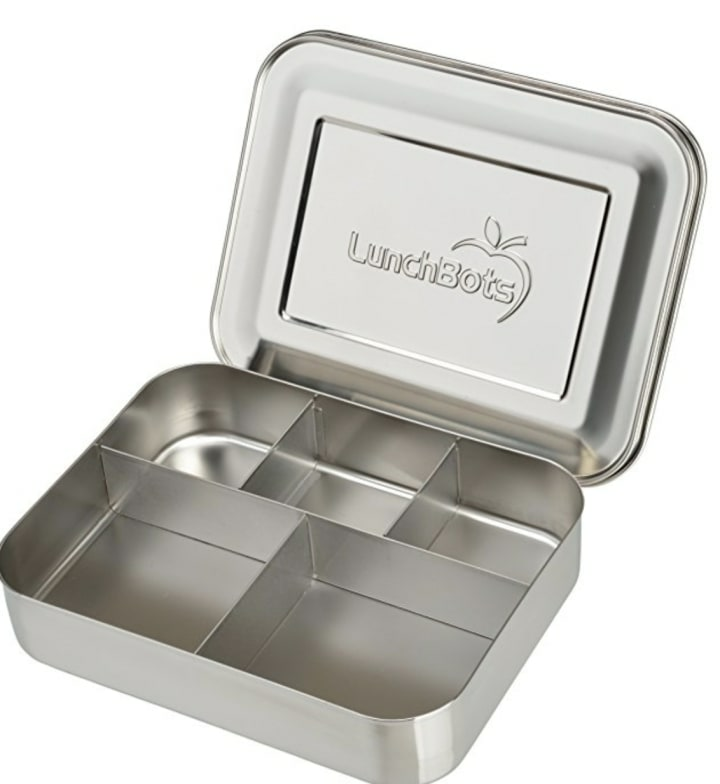 The design of the lunchbox has to be appealing to young foodies, as does the food it contains. It can't leak. It can't squash delicate fruits. And, for kids who detest it when lunch contents touch each other (guilty! ), compartmentalization is a must. A great lunchbox will keep the warm items warm, the cold items cold, the chips uncrushed, the foods separated — and still look amazing. 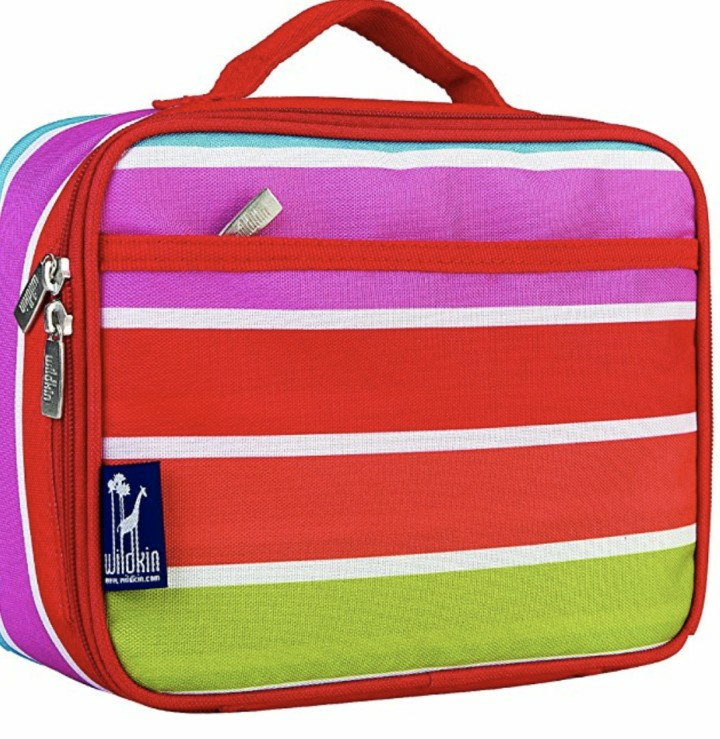 This Amazon best-seller comes in a slew of styles and colors, it's sturdy and the insulated lunch box keeps food cold. 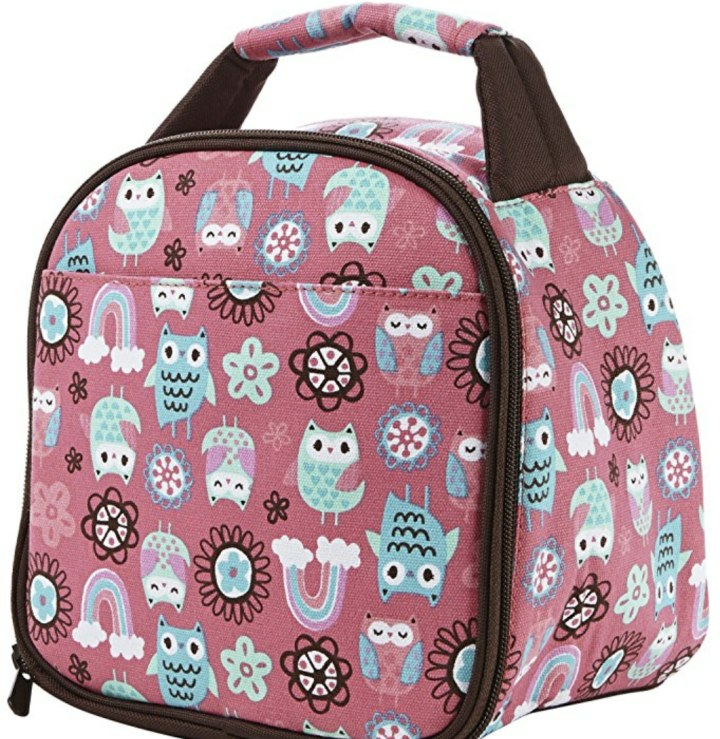 iSuperb Waterproof Lovely Lunch Box is an insulated tote big enough to fill with plenty of food to satisfy any growing appetite. This handy lunch container keeps your soups warm and your oatmeal toasty. 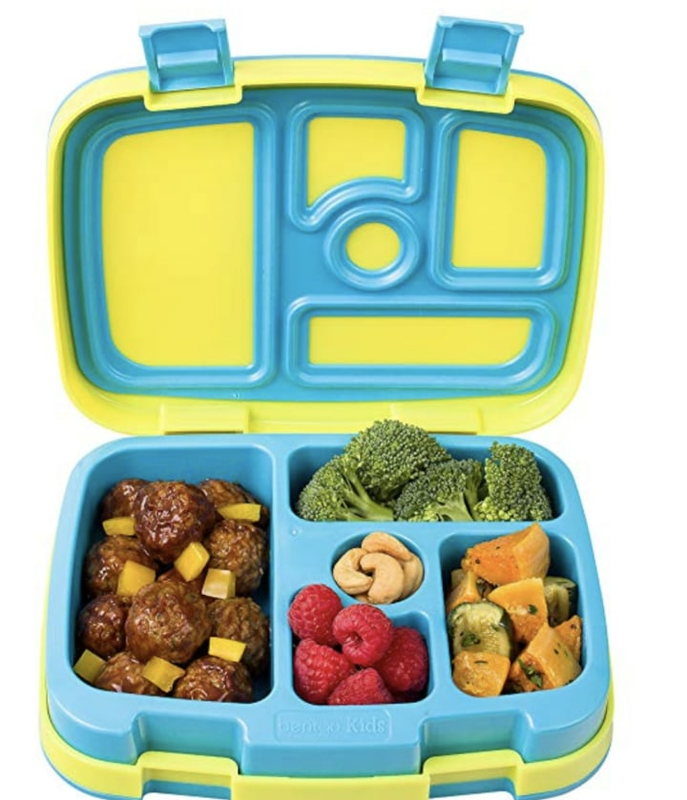 You can give your kid an assortment of foods to choose from, the lunchbox keeps food separated and it absolutely doesn't leak. So many compartments, so many options for lunch! Practical and fun? You got it! 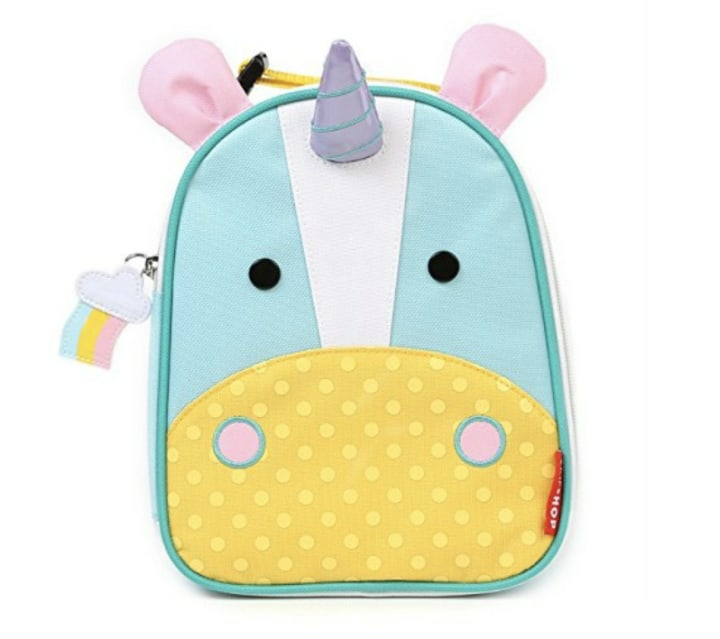 This insulated lunchbox packs a bunch of pockets, but it looks like an adorable mythical creature. 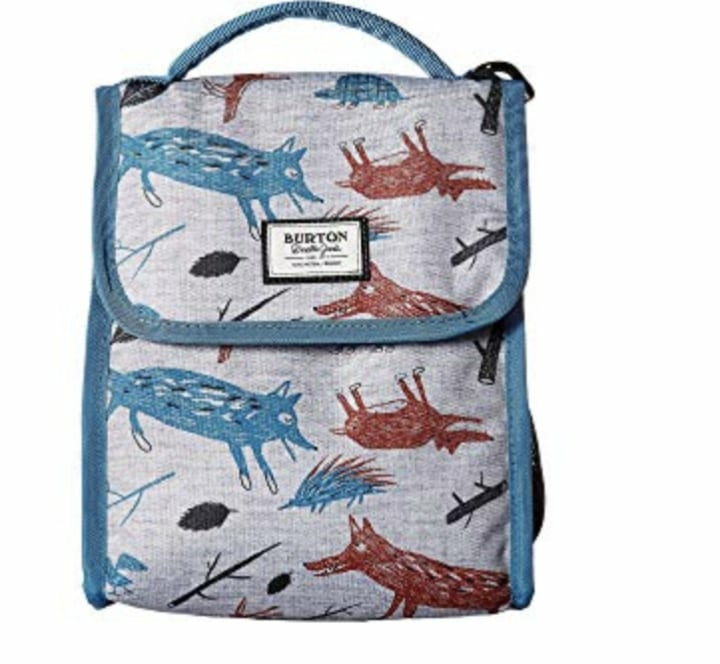 With this bag, lunch cleanup is a breeze, too. 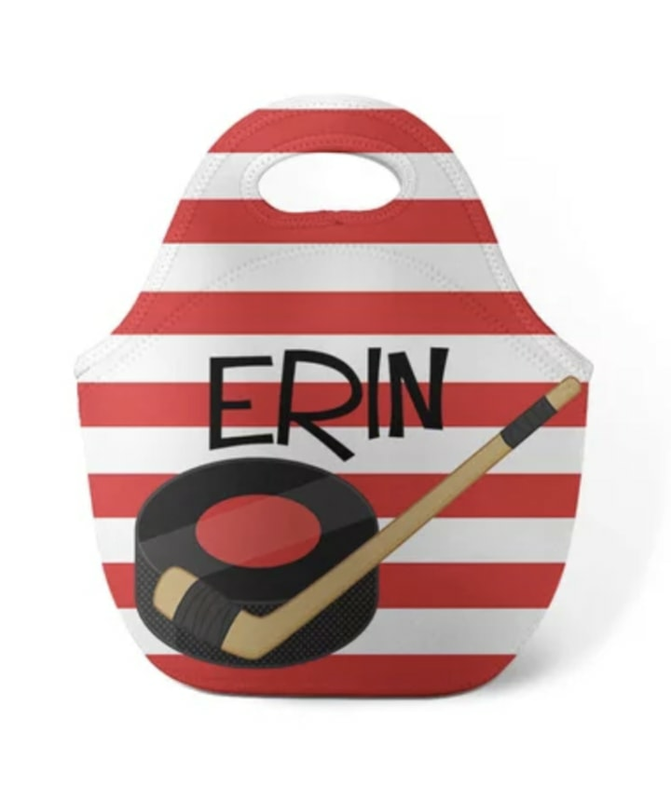 This lunchbox is so whimsical and fun, it'll make your little one look forward to lunch. 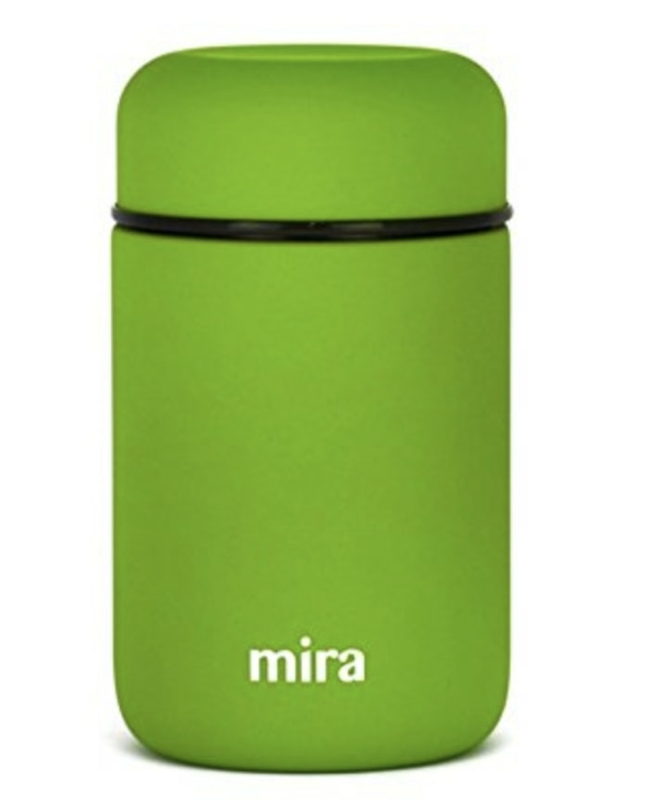 We love this no-frills lunch container because it also fits a water bottle. 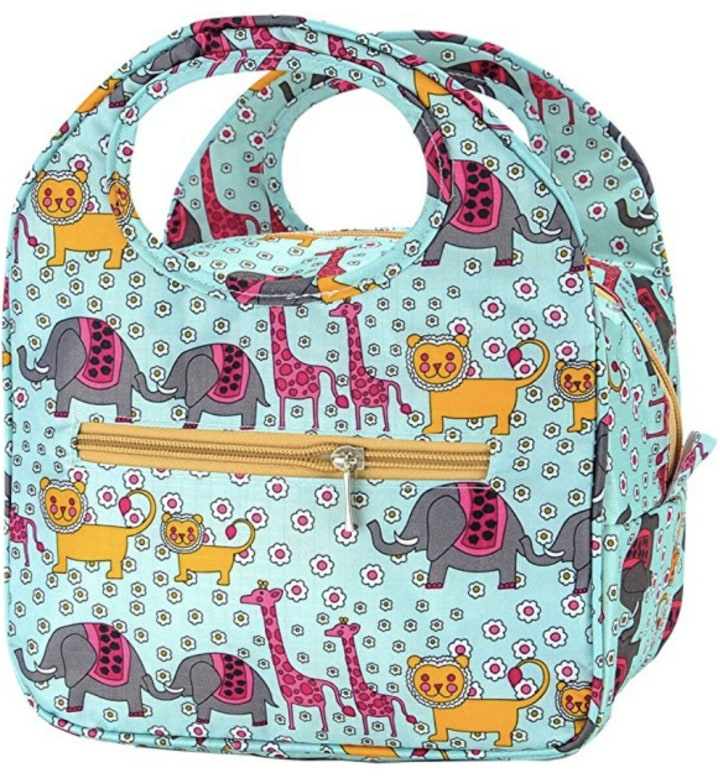 This one is sturdy, durable and comes in a variety of prints for any lunching tastes. What's even more special than a gourmet lunch? A bag with your name on it to carry it in.